When he takes a shortcut through a cemetery, Manta Oyamada meets a strange kid with headphones — surrounded by ghosts. 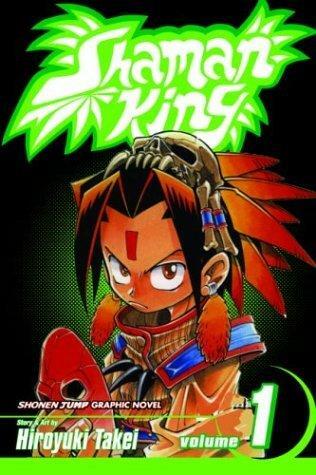 The kid is the teenage shaman Yoh Asakura. Tapping the supernatural swordfighting powers of samurai ghost Admidamaru, Yoh fights Bokuto no Ryu, a sword-wielding gang member. But an even more dangerous opponent is stalking Yoh and Manta — a Chinese shaman who wants to possess Amidamaru.